It was just yesterday that I headed out the door and had to grab my hat because it was still too cold to be without my toque. Here in Canada, we can have harsh winters and even though this winter wasn't filled with lots of snow for us it doesn't mean that the cold temperatures don't do havoc to our hair on a daily basis. 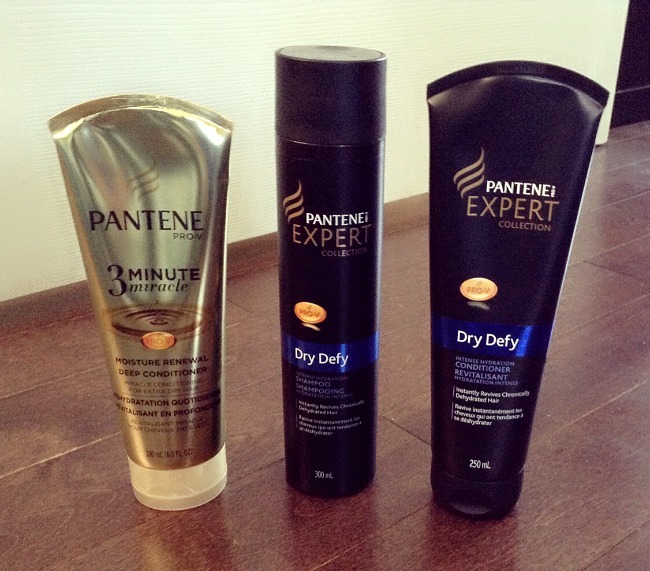 I have always liked Pantene for helping my hair maintain a soft healthy natural glow. I use heat to dry my hair in the winter and have been known to add some curl with heating products as well and Pantene has always come through for me in helping to keep my hair looking healthy. This month we are celebrating the end of winter and we are also giving you a chance to enjoy these wonderful products that will help quench your extra dry hair and nourish your fine and flat hair. My hair is very fine and can use all the help it can get. 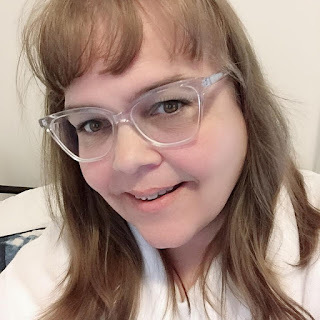 Even though I do not have curly hair it can sometimes get really fly away and frizzy because of the styling tools I use and Pantene even helps combat the frizzies. Now here is your chance to see how great these products are!